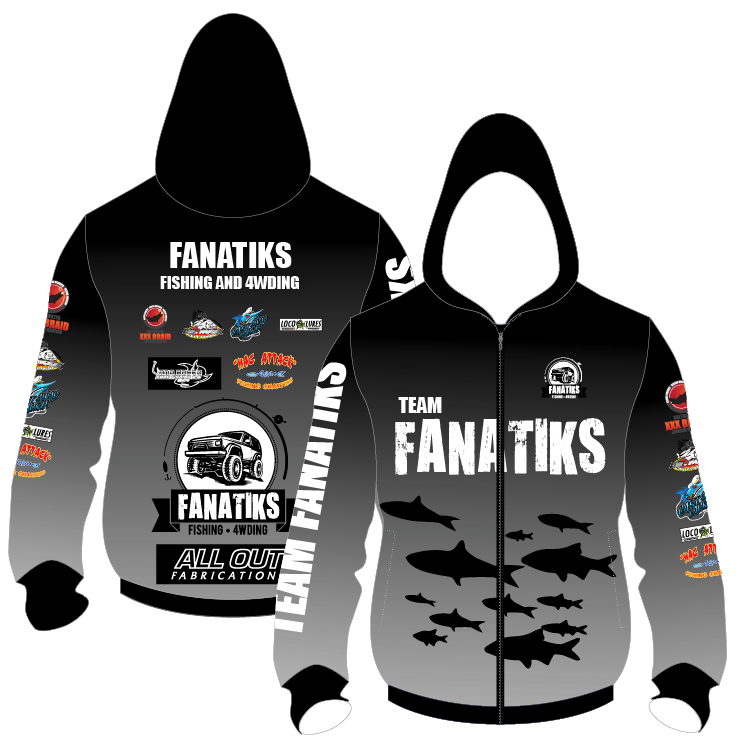 The designs we can offer for your fishing garments are limited only by your imagination. We are even able to print photos taken on previous fishing trips with great clarity onto your new garments. 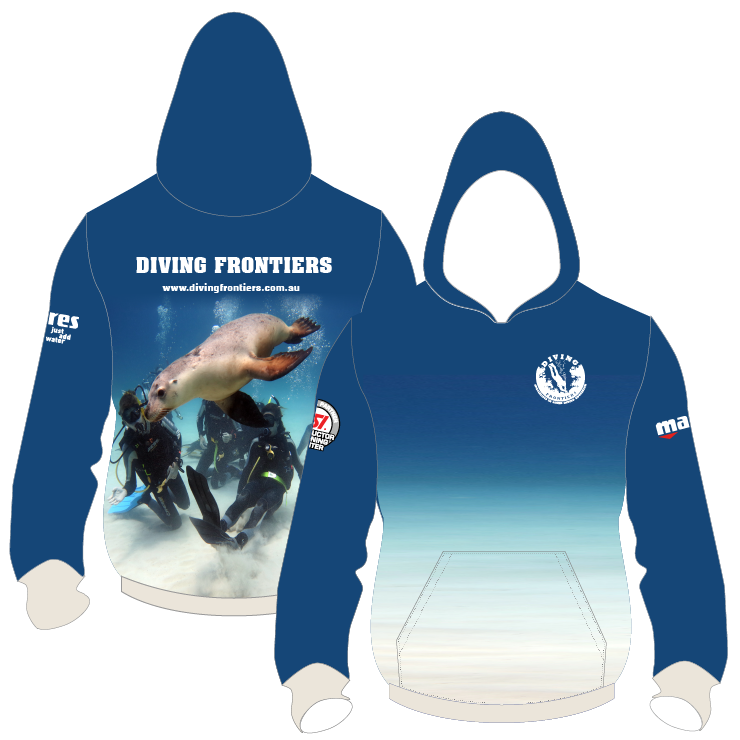 Our fleece lined hoodies are fully dye sublimated and 100% customisable. The fabric we use is a 250gsm PolyBrush fleece which features a smooth outer and a soft fleece inner. 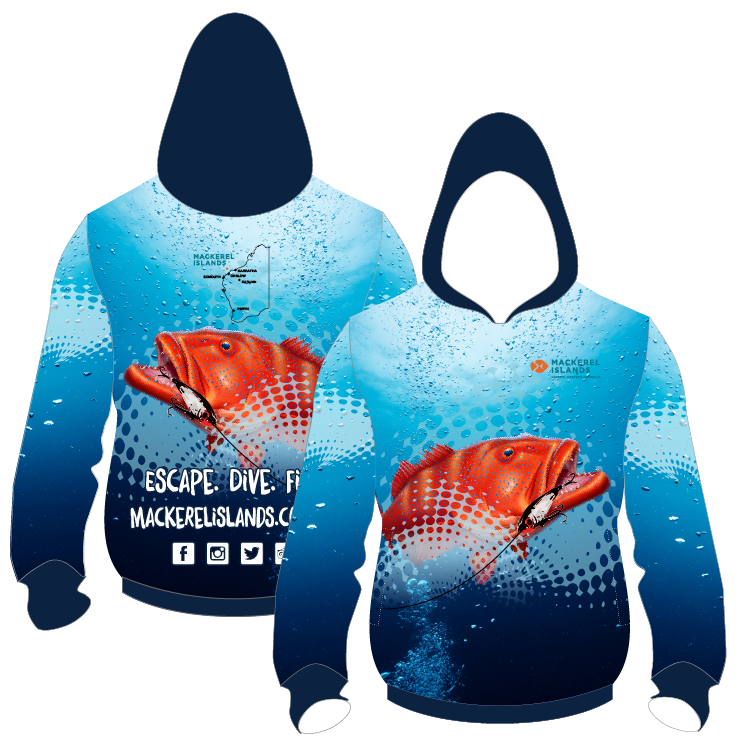 Our multi-use fishing hoodies are available with or without a hood and are available with two (2) internal pockets or as a plain front. Plain front hoodies can have either a full or half-length zip inserted. The fleece fabric on these beautiful hoodies / jackets will keep you warm on colder mornings or evenings.